Stevens College has partnered with PSECU (Pennsylvania State Employees Credit Union) to provide on-campus banking services. PSECU offers FREE checking accounts to students and their families with no money needed to open their membership. All you need is a State ID or Driver’s License. There are two PSECU ATM’s located right on campus and over 425,000 other FREE ATM’s to use as a member as well as up to $20.00 a month in ATM rebates. 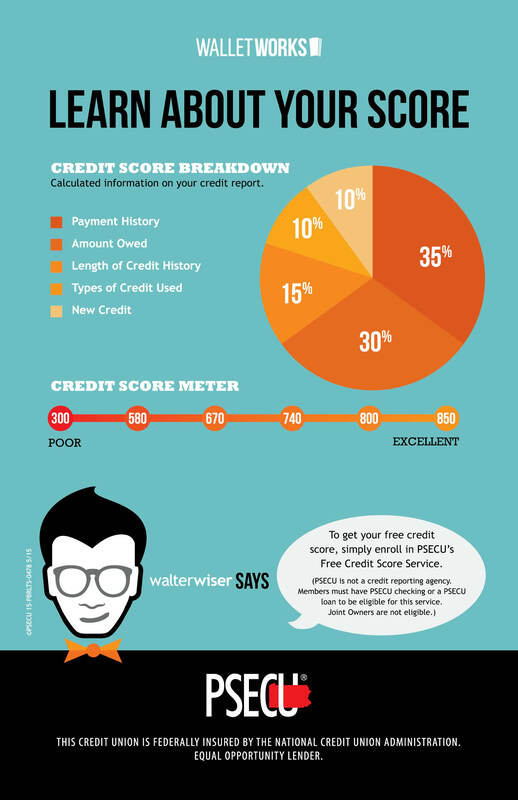 PSECU also offers free online & mobile banking, free checks and even your FICO score is updated monthly for FREE. Don’t pay to use your money. Banks are for-profit entities that make money for their corporate stockholders. 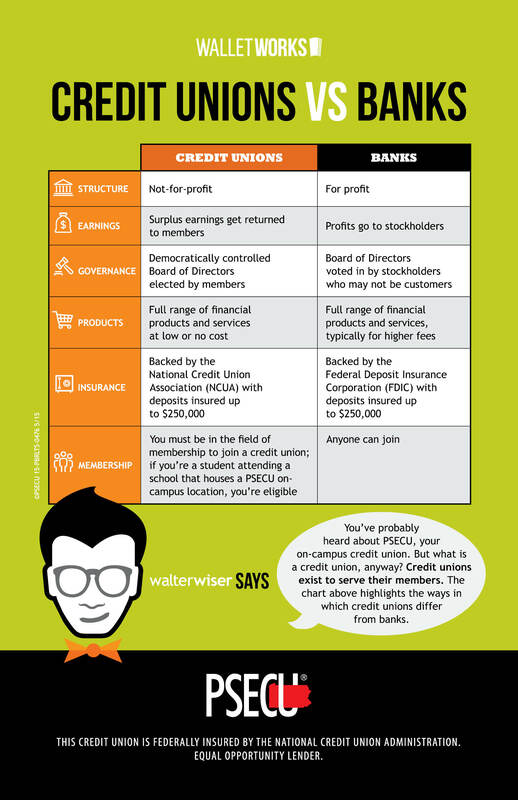 Credit unions are not-for-profit. We work for you. 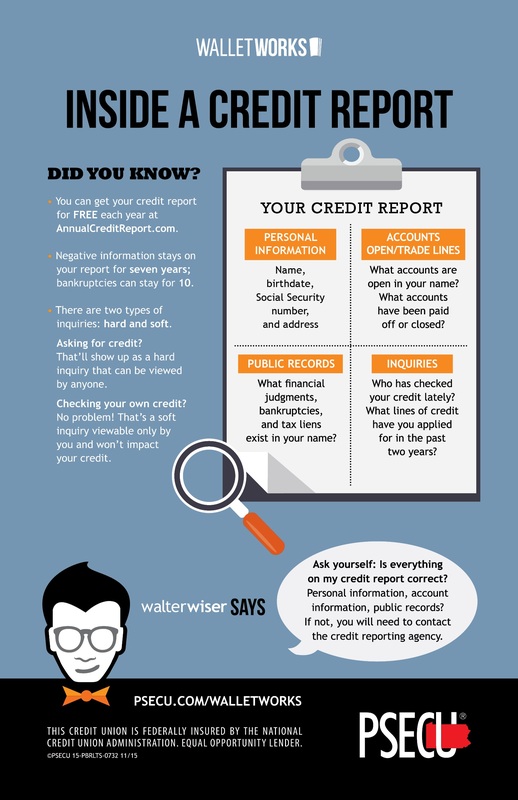 Any earnings we might have after we've paid our operating expenses are returned to our members in the form of things like free checking, a rebate program for ATM surcharges, competitive loan rates and, when we can, a Relationship reward. For details, see psecu.com/getmore. 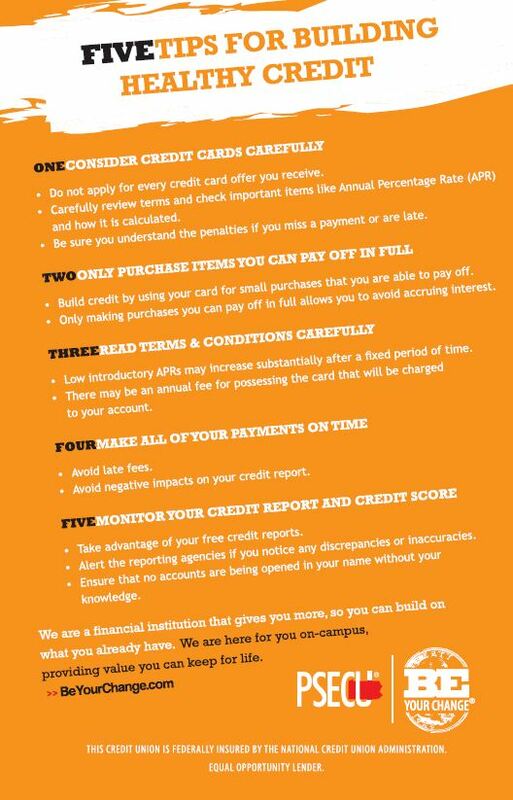 Have questions about things like your credit score, credits cards, getting out of debt and budgeting? We have answers that can help you make the most out of every penny you earn, both while you're in school and after you graduate. 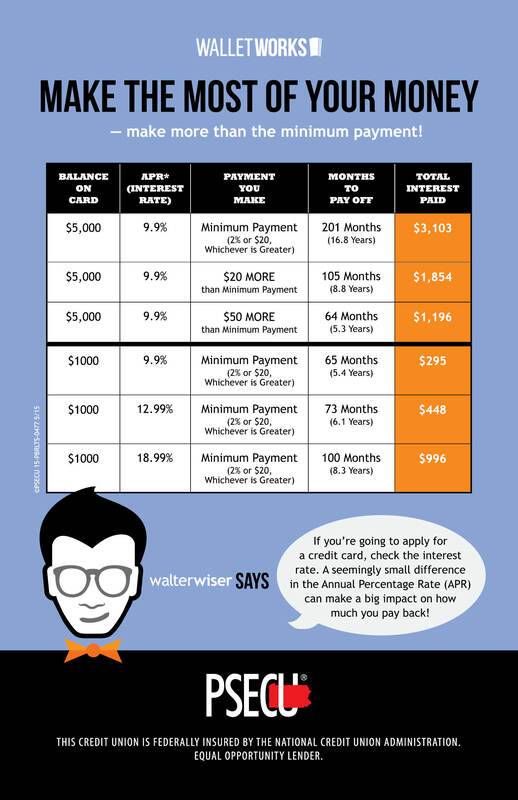 At our interactive WalletWorks events, we explain the money management concepts most important to you -- right here on Campus. We look for enthusiastic students with a passion for helping others to guide their peers on a path to financial growth. Responsibilities include explaining our products and services, demonstrating how to use online and mobile banking tools, and assisting with membership applications. no one likes free more than we do, and to help spread the word, we give away Random Acts of Freeness such as sunglasses, flying discs, pizza and so much more. We've even sponsored chair massages during finals week! Watch for happenings at Thaddeus Stevens College of Technology! 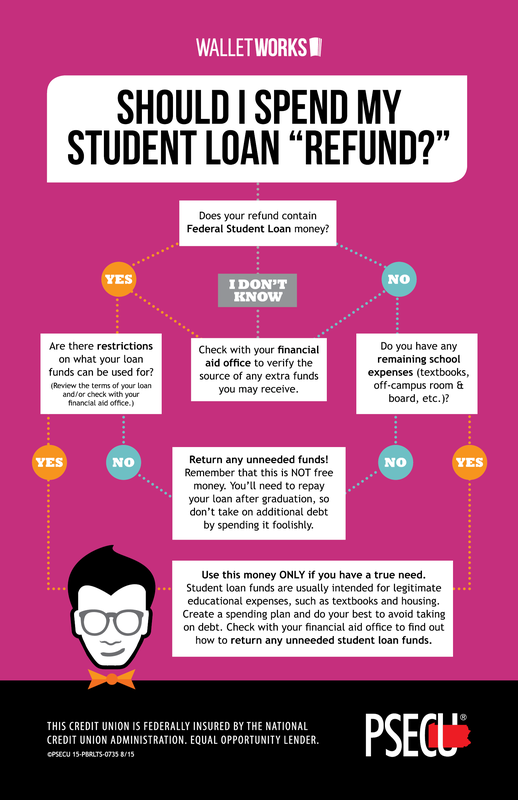 Should I Spend My Student Loan "Refund"?